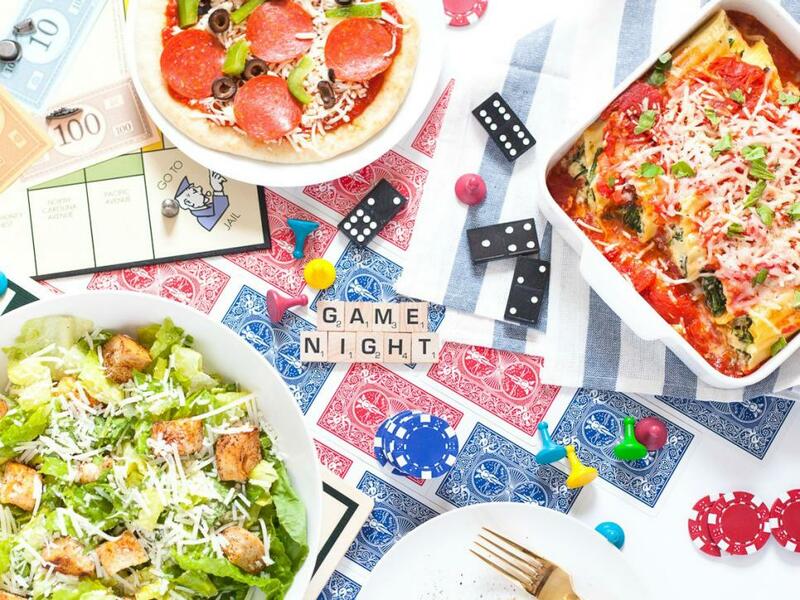 Join us for a night of new tabletop games. A perfect night out with friends and family, away from the screen. Staff will help you and your friends learn to new to you games in our game shop. Dinner, drinks, desserts and gaming snacks provided. Attendees will receive special in store rewards towards purchases.